Are you starting or re-starting a network marketing business in 2015? If so, congratulations on making the decision to be your own boss! 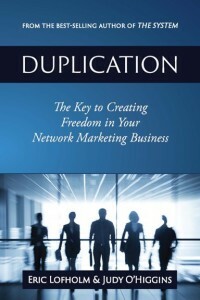 √ Read books or listen to audios about network marketing to gain understanding of the business model you have chosen. For specific recommendations, see the bottom of this post. √ Start using your products right away. You will need to become familiar with them so you can easily share them with others. Also, you will start to create stories from the results you get from using them and how they made a difference for you. These stories are some of the MOST powerful tools you have to influence other people to try them, too! √ Order some business “tools” from your company to have with you at all times as you connect with people who may have an interest and want more information. 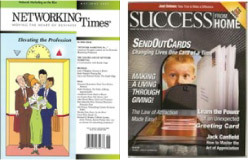 Examples of these tools are product samples, business cards, DVDs, CDs, catalogs, and magazines with success stories about people in your company. Remember: Facts “tell” but stories “sell”. Get familiar with all company videos about your business and with your company website so you can easily guide a prospective buyer to the product that interests them, or to the business opportunity video. Practice as if you were a potential prospect until it feels easy – and it will be! √ Start a WRITTEN list of people you want to share your products and business with. Don’t prejudge anyone! Let THEM decide if what you have to offer is right for them at this time. Keep this list within reach at all times as you will be adding to it as you think of more people and as you meet new ones. 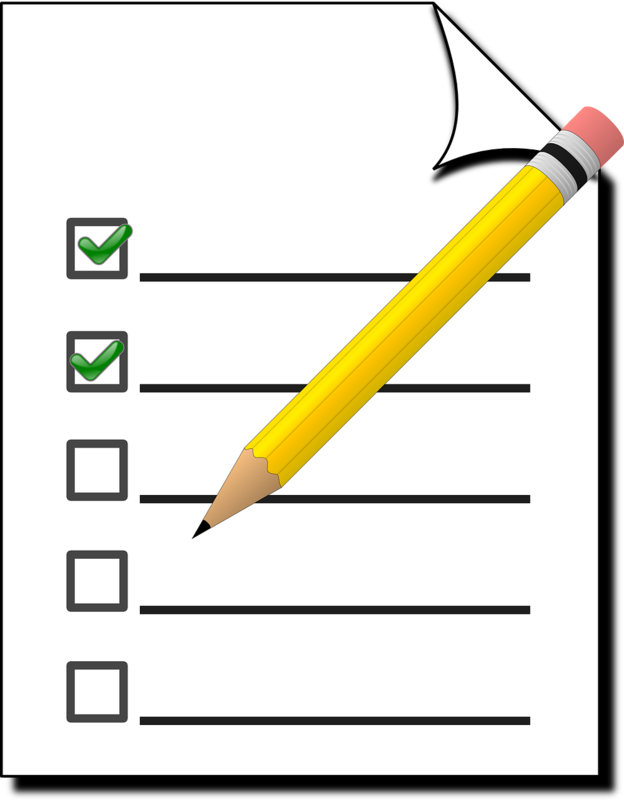 Your list will be ever-changing as new people are added, some are crossed off, and some become customers or distributors. Now go back and put a star by your “top 10 people” on your list who are friendly, open, positive, and would take a look at what you have just to help you get started. √ Create your schedule, or calendar, at the beginning of each week. Put in the blocks of time that are already committed to your job, family, and any other commitments you already have. Then look for blocks of time (or even pockets of time) to invite people on your list to take a look at your company and products — either in person, over the phone, or online. Even the busiest of people can manage to find 15 minutes a day to invite people to check out their new business. √ Learn and practice some simple “inviting language” for asking people to take a look. You’ll also need a few simple questions to ask at the end of your presentation to see where the prospect stands in terms of their interest, and a couple of follow-up questions. These can be easily learned from your sponsor or upline leaders. Success language is also often taught at local or regional company trainings. √ Take action! Make those calls or texts or emails for appointments to show your business and products to people on your list. Remember, your goal here is just to get the appointment, not to share the business. When it’s time for the appointment, ask you sponsor for help! Will they go with you to meet your prospect? Will they be available for a 3-way call if you are presenting on the phone? If not, find an upline person to give you this “hands on” help and training. You do not have to do this alone. √ Create your own tracking system that is simple for you to use (so that you will actually use it!) to keep track of where each person on your list is at any given time in the process of being exposed to your business and product. Do not skip this step! Staying organized prevents people who may be excellent business partners or customers from falling through the cracks. √ Plug into your company’s calls, webinars and email communications as well as regular calls put on by your upline leader(s). Block the weekly ones into your calendar and make them a priority. The people who run these calls have already achieved success and can teach you how to duplicate it. 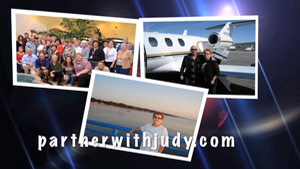 √ Live events are the lifeblood of network marketing! When an event comes to your area, make it a priority and go — no excuses! You will learn new skills, connect with other team members and company leaders, and expand the beliefs that you need to succeed — in your products, your company and in yourself. Invest time and money in yourself, and watch your business take off and grow! 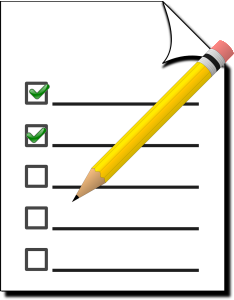 I hope you found this checklist helpful! I welcome feedback and comments about it, and if I can help you in any way, let me know!